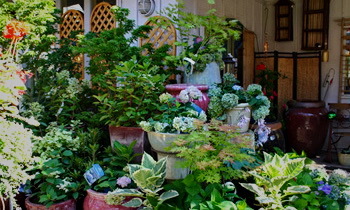 Frequent shoppers at Bainbridge Gardens can enjoy savings with our discount cards. Ask the cashier for more information. Our newsletter is full of specials, gardening tips and new products plus our popular classes.� If you live in Western Washington, email info@BainbridgeGardens.com or come in to sign up. Sorry, no coupons available at this time. 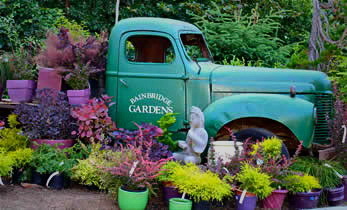 © Copyright 2011, Bainbridge Gardens, Inc. 9415 Miller Rd, NE, Bainbridge Island, WA 98110 206-842-5888. All rights reserved.